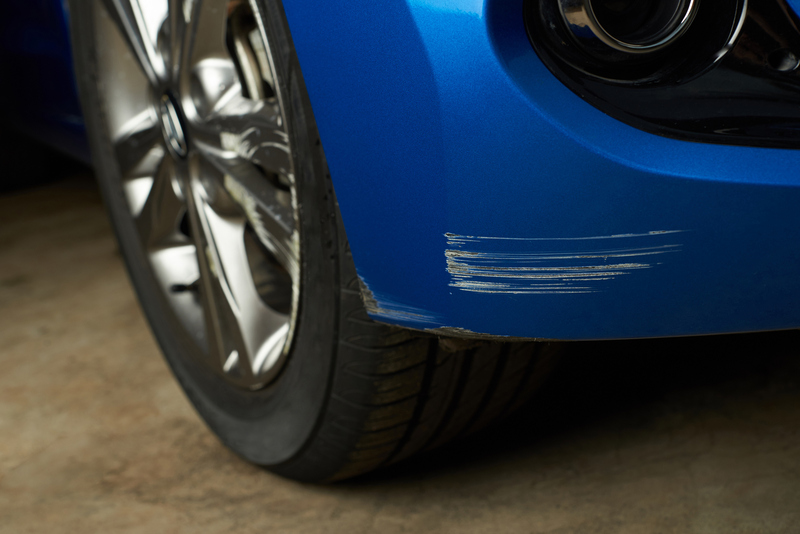 ChipsAway Blog | How Deep is My Car Scratch? Getting a car paint scratch on your beloved car is too common, but depending on how deep your car scratch is, you may be able to rectify it yourself. Light scratches on the top paint layer can sometimes be fixed with scratch removers or car paint pens. However, deeper scratches will probably require a professional car body repair. If the scratch appears to have just removed the clearcoat over the top of the paint or the top paint layer, then it’s likely that this is only a light paint scratch. Try running your finger over the paint scratch – if it feels like the thickness of a piece of paper, this suggests that only the clearcoat or first layer of paint is damaged. This is good news because it means you may be able to fix it yourself, without the need for a professional car paint repair. Deeper paint scratches feel more like a ridge when you run your finger over them, often coming from rocks or car keys. They will have cut into the paint itself rather than just scratching the surface and may even be revealing the metal beneath the paint. Scratches like this are definitely best left to the professionals, as car scratch removers won’t be able to rectify the repair. There are many different options for fixing car paint scratches. One product that we would recommend is T-cut – this is a very popular option and may already have been recommended to you. For more information on using T-cut, when not to use it and more FAQs, take a look at our blog post: How to use T-cut scratch remover and when not to. 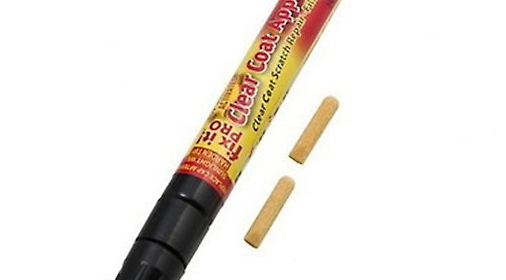 Another option is car scratch remover pens – these are a cheap, quick way to remove small car scratches. Some people are cautious of car scratch remover pens because the results don’t always last long-term. To help you find out this is the right option for you, we have reviewed one of the most popular scratch remover pens on the market. Take a look to find out how it works and the results you are likely to get: Review: Simoniz Fix It Pro scratch remover pen. Achieving a good finish on your car paint scratch is very important, as you want your car to look as great as possible! So for more tips on removing car paint scratches successfully, head to our blog post: Car Scratch Remover Tips: How to fix car paint scratches. 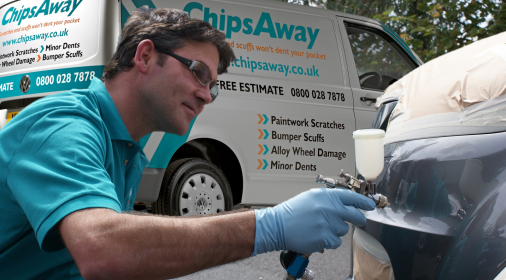 At ChipsAway, we offer professional car scratch repair for deep and shallow scratches, and it may not be as expensive as you think! We’re the pioneers of the SMART repair process, which means we only repair the damaged area, avoiding costly resprays of entire panels. Plus, we use colour-matching technology to ensure a perfect paint match. 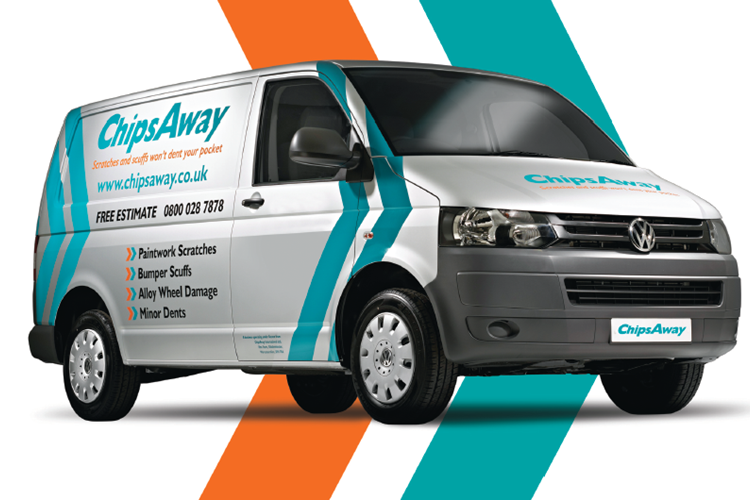 Request your free estimate today, and one of our local, mobile specialists will be in touch within 24 hours.